Eaton offers fully synchronized and unsynchronized mechanical transmissions, as well as automated mechanical transmissions for all applications. Automakers around the world rely on Eaton's extensive experience in creating customized solutions that improve the efficiency of machines, reliability, safety and general handling characteristics. 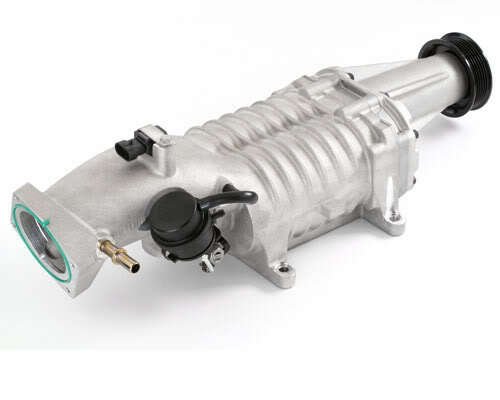 Acts as a simple 9-speed transmission, easily converted into a 13-speed transmission to increase the adaptability of the vehicle and its cost in resale. Currently available in two variants of torque: 2236 n / m and 2507 n / m.
Eaton's Synchro-6 transmissions are synchronized in all transmissions, with a reduced switching speed and patented "low-force" synchronizer technology, which makes it possible to switch gears faster and easier. 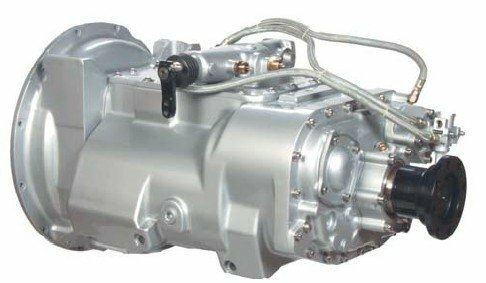 Eaton is the world leader in the development and manufacture of transmissions for light tonnage, medium and large-tonnage vehicles, increasing the value of these units by providing a more efficient, safe, reliable and sustainable transmission of power through the transmission. The Eaton Fuller brand for transmissions with permanent gears serves as an industry standard and is used on virtually every major OEM platform in North America, as well as in many other countries. The latest generation of automatic transmissions from Eaton, UltraShift PLUS, provides maximum efficiency compared to other automated and automatic transmissions, as well as a number of advantages in terms of performance and cost.